Computer Forensics, Malware Analysis & Digital Investigations: EnScript to list wireless SSIDs the computer has connected to. 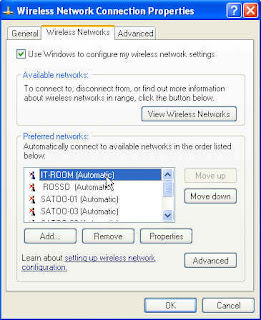 EnScript to list wireless SSIDs the computer has connected to. This is a nice script, thanks. Do you have anything that lists the associated WEP/WPA keys and other details about the connection? Even if in a hashed state, it would be useful.